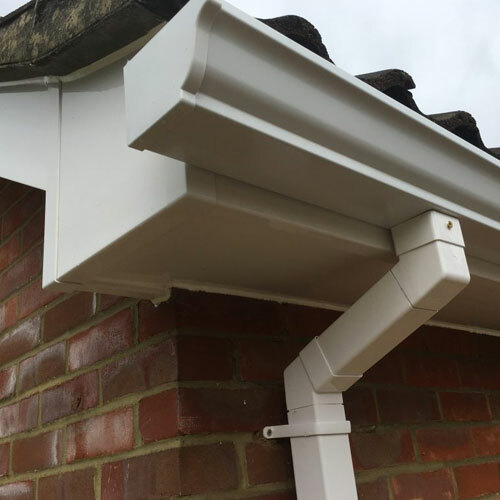 Local contractors with an impeccable reputation offering competitive prices and services second to none locally for EPDM rubber roof installations, EPDM repairs and routine maintenance. 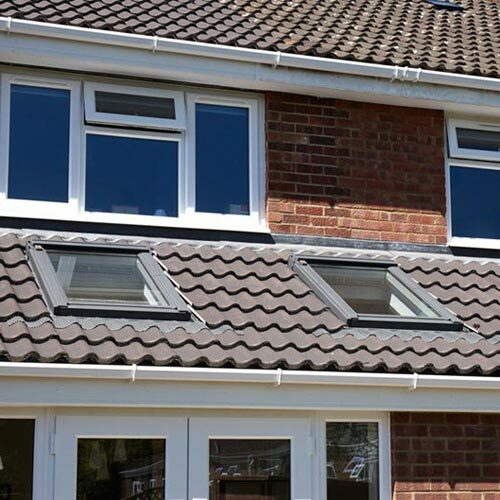 My Manchester Roofer is a leading local roofing contractor, offering domestic and commercial customers the finest in flat roofing supply, installation, repairs and maintenance. Our reputation for professional EPDM rubber roofing in Manchester is down to the expertise of our skilled roofers and the quality materials we use. Firestone EPDM rubber roofing in Manchester is an advanced type of roof covering which is popular with homeowners & commercial premises alike. The covering used is EPDM or ‘ethylene propylene diene monomer’ which is a type of synthetic rubber known for its weather resistant properties. 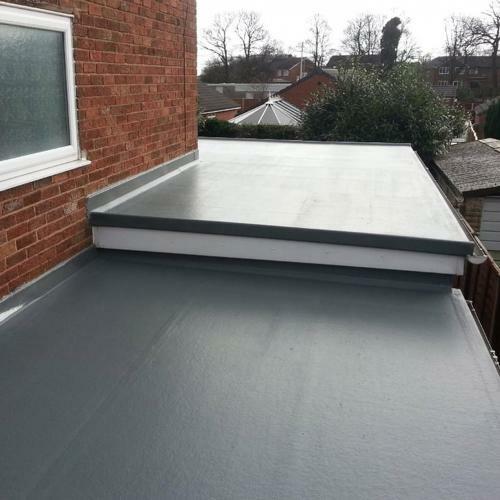 EPDM rubber roofing in Manchester is often used on small domestic flat roof buildings such as outhouses, extensions and garages which are ideally suited to this type of covering. 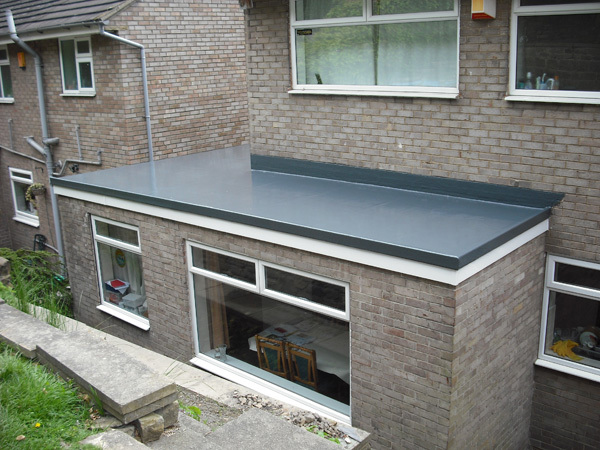 Plus the majority of domestic flat roofs are rectangular shaped which means a straightforward process with little fuss. 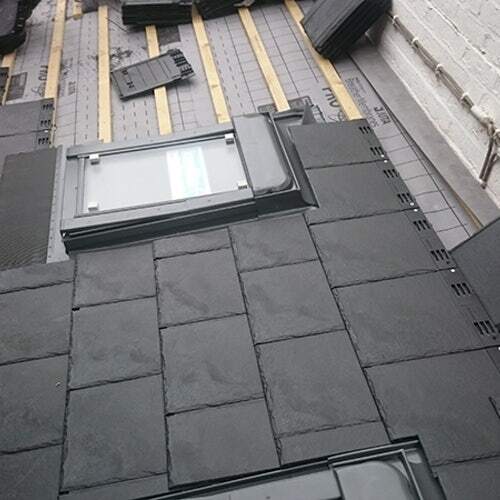 Many homeowners and businesses have chosen to waterproof their properties with EPDM rubber roofing in Manchester. Whether your home is small or large making it watertight is as important to us as it is you. Firestone EDM rubber roofing in Manchester requires no or only little maintenance once installed. This feature, combined with the membrane’s inherent durability and competitive installed cost, result in a very low lifecycle cost.